We are lucky to be in a county that is so friendly to our military and our veteran communities. 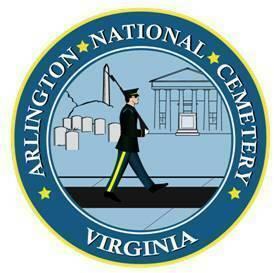 Arlington County, Virginia is the home of Head Quarters Marine Corps at Henderson Hall, Arlington National Cemetery, and the Pentagon. As the closest VFW Post to the resting place of so many of our nation's heroes, we take it as a sacred honor to be able to serve the needs of those who have come to visit their loved ones. Affectionately referred to as "The Old Guard" these troops have the column duty of laying to rest our nations fallen heroes and watching over generations of America's warriors. We are proud to have the United States Army Honor Guard right in our back yard! 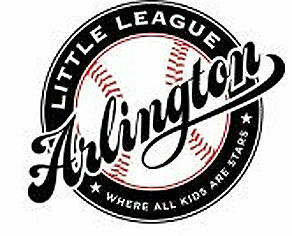 John Lyon VFW Post 3150 has proudly sponsored teams in the Arlington Little League for over a decade. 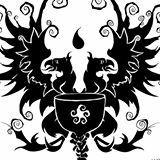 The Grains Result in Something Tasty Home Brewing Club meets at John Lyon VFW Post 3150 on the third Wednesday of every month at 7PM. The Annual NOVA Classic Homebrewing Competition is hosted by GRiST at John Lyon VFW Post 3150 each fall. Stafford Food Security Inc works to provide healthy, shelf stable options to the less fortunate in Stafford County, Virginia. We are proud to support their work and to see a fellow VFW member making a difference in their community! 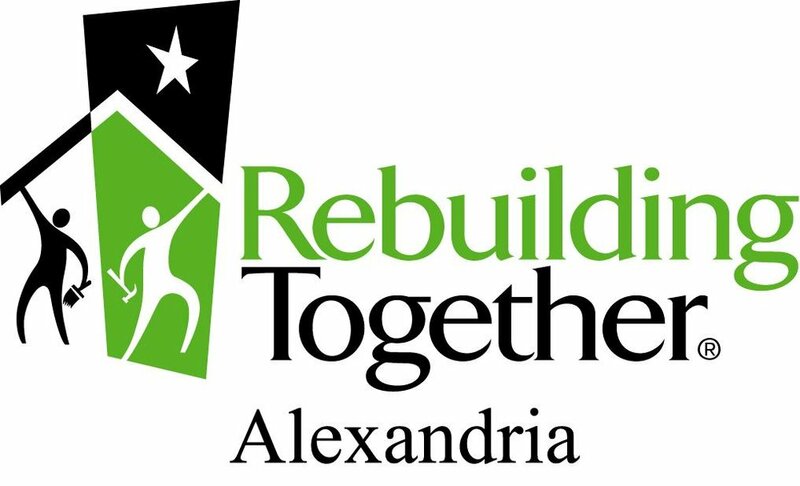 Rebuilding Togethers Alexandria seeks to provide a safe and healthy home for every person by brining volunteers and the community together to improve the lives of low income home owners and a regular partner of John Lyon VFW Post 3150.